Our state-of-the-art storage facility is not just secure. It is conveniently located and full of differently sized units to suit your needs. Is being able to access your vehicle or boat quickly important to you? Located in the Valley of the Sun, we are the first choice for vehicle self storage by residents of El Mirage, Surprise, Dysart, Agua Fria Estates, Dysart Ranchettes, Monta Blanca Estate, and Surprise Point. If you are thinking of storing a boat with us, you’ll love our convenient location on the banks of the Agua Fria River. Do you want to be able to store your vehicle securely for an affordable price? We believe security is paramount to your peace of mind and that is why our 7’-tall exterior wall is topped with razor wire. Complemented by our security cameras and fully automated gate security system, we provide peace of mind when you store your vehicle with us. Are you looking for a 24-hour vehicle storage facility that can accommodate anything you need stored? Our covered parking storage spaces are specialised to accommodate RVs and boats, but we are also happy to safely store anything you can drive through our gate. 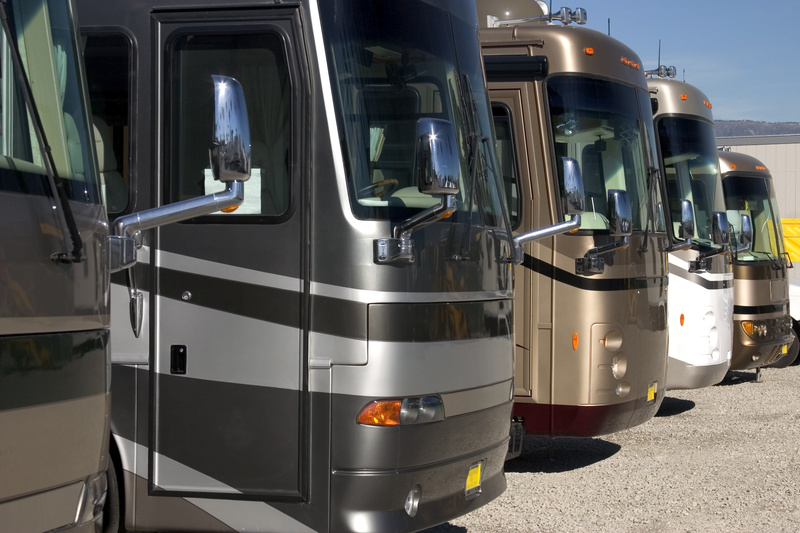 For all our RV owners, we are proud to be able to offer you high-quality paved access.